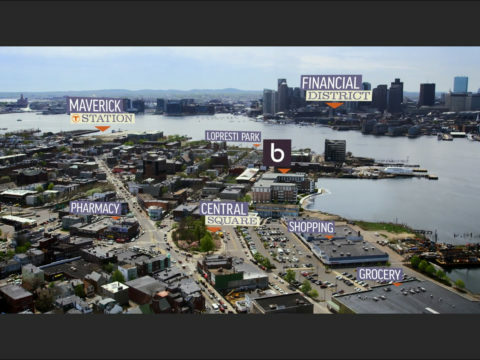 Located strategically on the East Boston waterfront between bustling Central Square and the Maverick Square T station with striking views of the City, Trinity’s Boston East development calls for a unique combination of public and private uses unprecedented in East Boston. 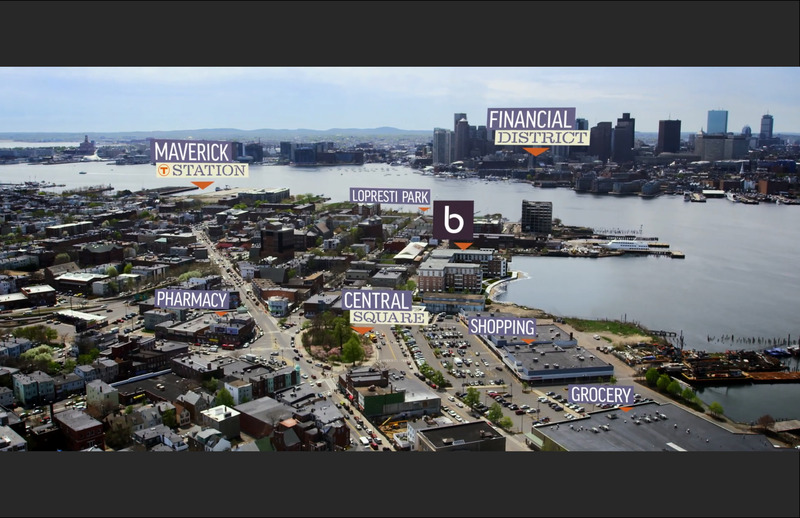 The revitalization of the Boston East parcels has been a significant undertaking. Trinity and its development partner, the East Boston Community Development Corporation, were designated developer of the parcels in December 2006 by the City of Boston’s Department of Neighborhood Development. 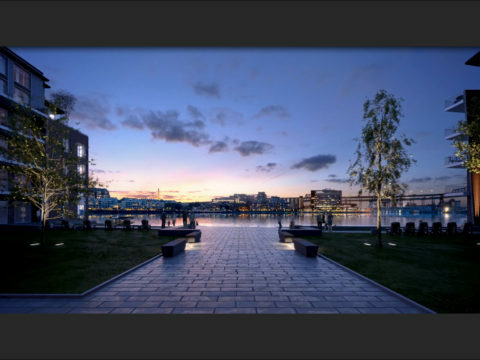 In order to create a developable site, the team needed to overcome several significant permitting challenges including amending the East Boston Municipal Harbor Plan and reconfiguring the site to allow for the consolidation of the Designated Port Area (DPA parcels) into the southerly portion of the site. This created two contiguous parcels of developable land to the north for a residential building, and relocated the DPA parcel in a location in which it would take better advantage of the water’s edge. Working with the City of Boston, the team completed the Land Court deregistration process, resolving many years of complicated and substantial title work. Finally, the team was successful in making the case for DEP to allow for the inclusion of affordable artist live/work/sell space as meeting the Facilities of Public Accommodation (FPA) requirement under Chapter 91. The northern portion of the site will be designated for housing. 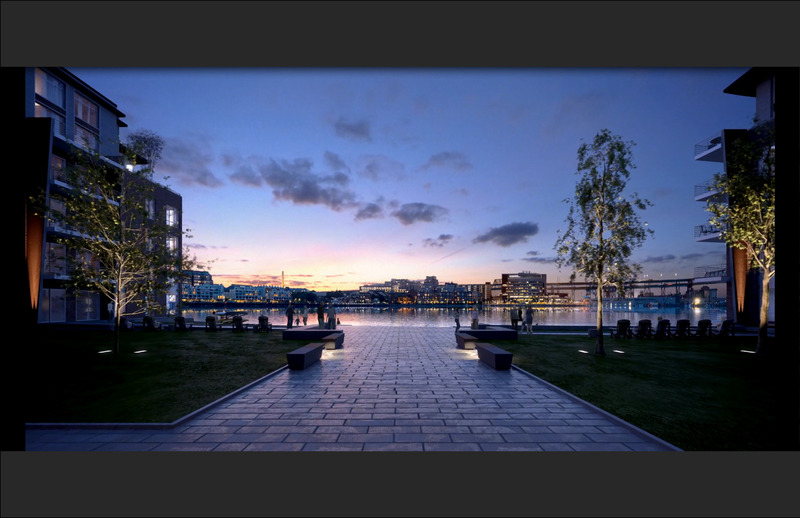 Boston East residents will enjoy breathtaking views from a building designed to evoke the sense of the historic wharfs of East Boston. With arched entryways and open spaces, the building is aesthetically appealing from both Border Street and the new Harborwalk that will run along the water edge of the site. The new Boston East will create 200 units of rental housing, 26 of which will be much needed affordable housing, including 6 artist live/work/sell units on the ground floor. These units will be able to be open to the public for open studios and will be located near the building’s gallery space, which will be an inviting venue for art exhibitions and community events.